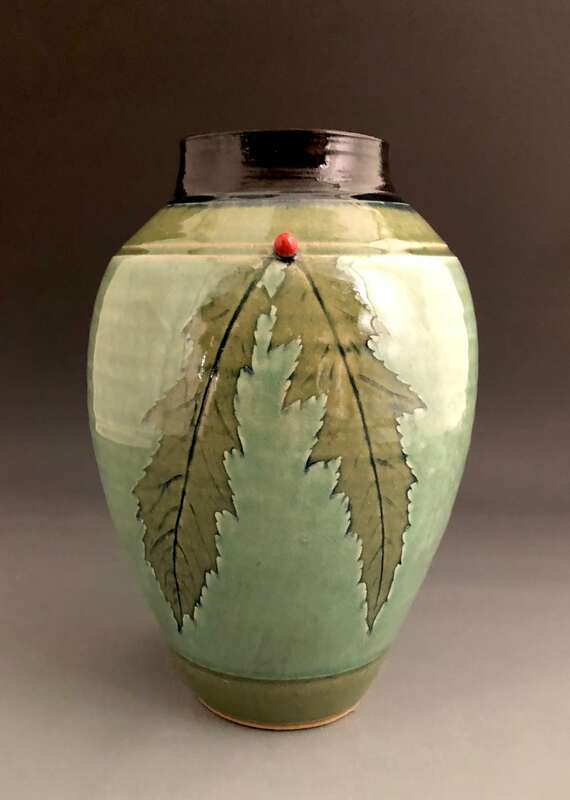 Mud Dauber Pottery’s gallery in Earlysville will be closed from Monday, Dec. 24th through Wednesday, January 2nd so Brenda and Suzanne can have a much-needed break. Happy Holidays, everybody! We thank you all for your continued support of Earlysville’s Best and Only Arts District!